One would have thought that jousting was reserved for a bygone time, the medieval ages. A time of knights, kings, and princesses; all galloping furiously on their noble steeds. Tipped from head to toy in ancient armor, jousting was a sport that was much loved for decades. Of course, as we entered the modern times riding towards each other at breakneck speeds with sticks just seemed to fall out of fashion. In fact, nobody would blame you if you thought jousting was no longer practiced at all today. However, in 1962, something pretty incredible happened in the state of Maryland, United States Of America. 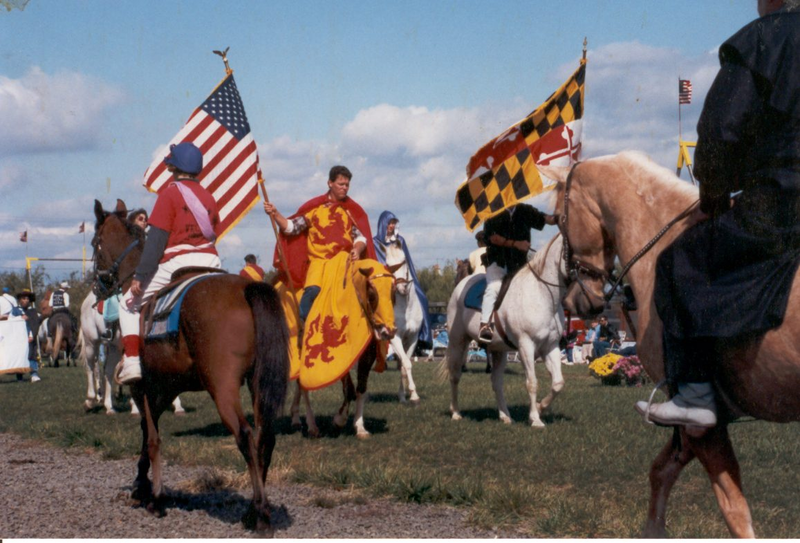 The state officially recognized jousting as their state sport and though it may seem a little strange, if you do dig into the history of Maryland then it starts to make sense. Jousting tournaments had been held there since colonial times and after the civil war, they began to become even more popular. Keeping the medieval spirit of the tournament alive was part of the interest, so competitors are still called “knights” and “maids” even today. 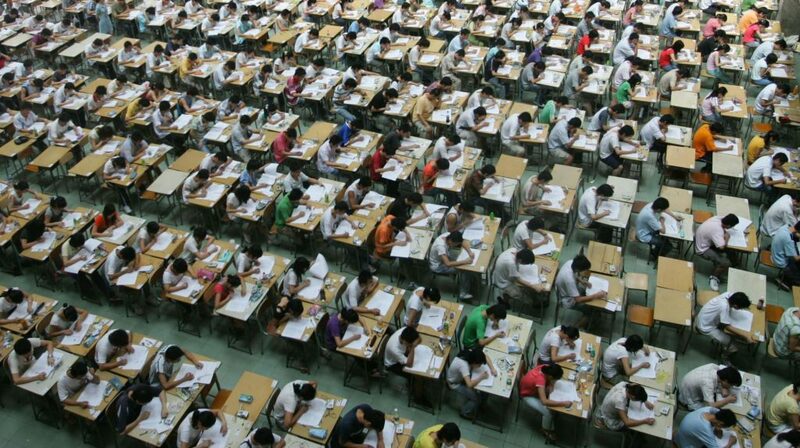 It is not a surprise to see many colorful uniforms or medieval costumes being worn during the sporting events. Men, women, and children can all compete against each other, the only determining factor is their skill with the joust and workmanship which determines which class of rider they are in. Though note that today the jousting tournaments that are still hosted are what are referred to as “ring tournaments.” Here riders gallop at full speed down an 80-yard course towards suspended rings, the goal is, of course, to hook the fine tipped lance through the middle. The rider has only 8 seconds to complete the whole course and will score points depending on how many rings they collect. It is also noted that jousting appears to be a real family sport, in the sense that skill is passed down generation by generation.